Some auto accident injuries, such as connective tissue injuries, appear minor at first but become more complicated and may require long-term treatment. Injuries from an auto accident could be minor or fatal. A serious injury usually triggers some common symptoms, such as, severe pain, excessive bleeding, broken bones, and loss of consciousness. However, some injuries could be deceptive. They may appear minor in the beginning, but become more complicated with time. A minor injury may turn into a serious medical condition requiring long-term treatment and care. A connective tissue injury is one such injury. What is a Connective Tissue Injury? Any injuries in the connective tissues of the neck, back, knees, or other parts of a human body are referred to as connective tissue injuries. This type of injury is usually caused by strains and sprains. A strain injury usually affects muscles or tendons that connect the bones to the muscles. On the other hand, a sprain usually affects a ligament connecting different bones. One may suffer a connective tissue injury due to sudden twisting of a body part or a heavy blow to certain areas of the body or any physical activity causing damage to the ligament. Knee injuries are common in auto accidents. 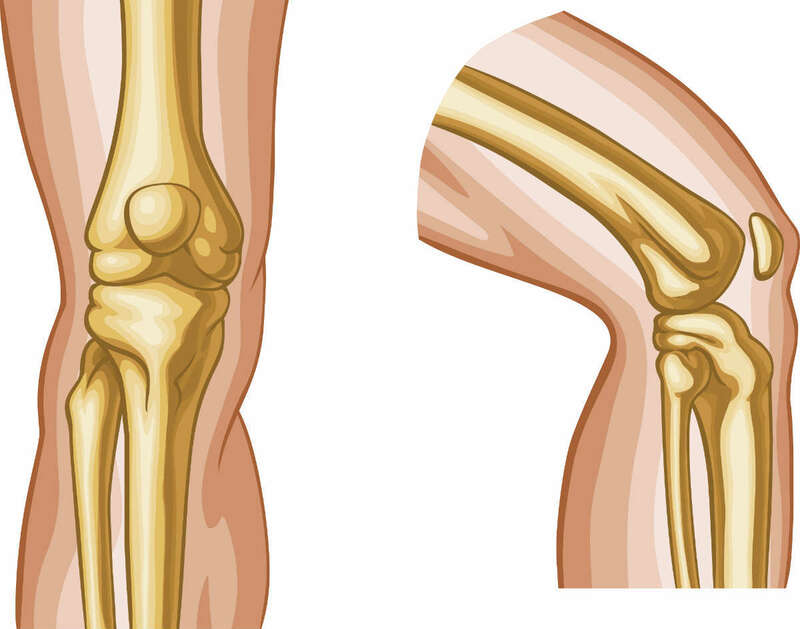 This is because knees are more prone than the other parts of the body to serious damage from external force. Knee injuries may range from a minor strain in the ligament to serious sprains or tears affecting the victim’s ability to stand on his own feet. If you suffer a partial tear of the ligament, it is not a serious injury and the symptoms may go away with time. However, complete tears of the connective tissues in the knee are more serious injuries and may require long-term treatment. If an accident causes injuries to multiple ligaments of the knee, the victim should seek expert medical advice as soon as possible. Such injuries may result in serious complications, including nerve damage and difficulty in the blood supply. A car accident may also cause back ligament injuries. This type injury is often caused by a sprain or strain in the ligaments in the back. In some cases, these injuries may cause serious spinal damage. Some symptoms of spine injury include severe and ongoing pain, weakness in lower extremities, and bladder dysfunction. Commonly known as whiplash, this type of injury occurs when the ligaments in the neck suffer a heavy blow or hit some solid objects inside the car. This may also be caused by any forceful jerk when the car stops or suddenly moves forward or backward. These types of injuries are common in rear end accidents and head on collisions. If you suffer any injury in the knees, back or neck, you should seek medical attention immediately. Depending on the severity of the injury, your doctor may leave you after first aid treatment. Minor injuries go away with time. You just need to take rest. Your doctor may prescribe you anti-inflammatory medicines and/or physical therapy. If a ligament tears, the doctor may recommend a surgery. If you suffer a connective tissue injury as a result of an accident, you should talk to an experienced St. Louis car crash attorney to see if you are entitled to financial compensation. An experienced attorney can help you claim compensation and protect your legal rights. Call (314) 361-4242 for a free case evaluation!